The first episode of 'The Passage' premieres at NYCC 2018 – AiPT! The Passage premieres on Fox in January. 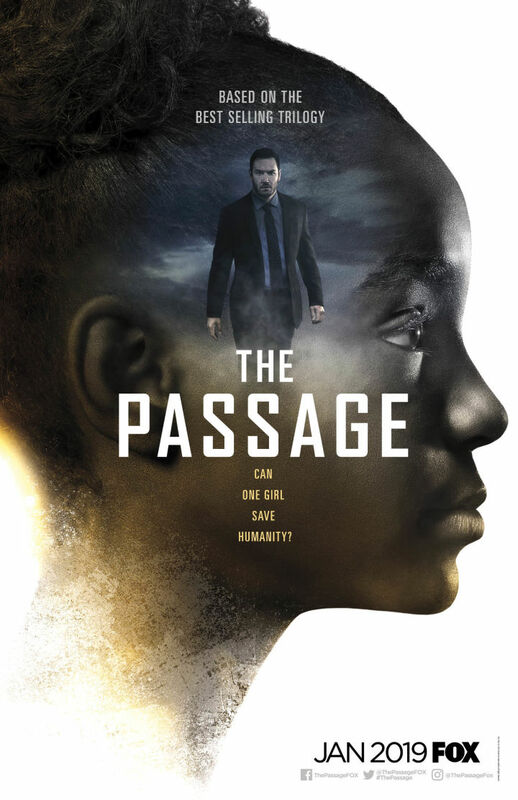 Mark-Paul Gossellar graduates to action hero in the pilot episode of The Passage, the new Fox series based on the bestselling trilogy of novels by Justin Cronin, which premiered its first episode Saturday at New York Comic Con. The story follows Amy Belefonte, a ten-year-old orphan who is recruited against her will to be a guinea pig for Project Noah, a shadowy military operation that may have discovered not only a preventative treatment for a deadly pandemic that kills its victims within twelve hours but also the possible secret to immortality. The catch is “patient zero,” from whom they derived this medicine, has transformed into a vampire-like creature, and the twelve death row inmates who volunteered for the human trials have been similarly transformed. It’s believed that greater success will be achieved with a child test subject. According to Cronin, the series will primarily revolve around the events of the first book. Mark-Paul Gossellar plays Brad Wolgast, a government agent sent to essentially kidnap Amy (Saniyya Sidney) to be experimented on until he has a change of heart and vows to protect her instead. After the screening, the cast and crew sat down for a panel discussion about the series. “We’ve always said it’s a character-driven genre show,” Gossellar said. He stressed the importance of the relationship between Brad and Amy to the show and suggested he brought his personal relationship with his own daughter, who’s around the same age, to his performance.